Below the Destin Gulf Front Homes on the market are displayed for your convenience. 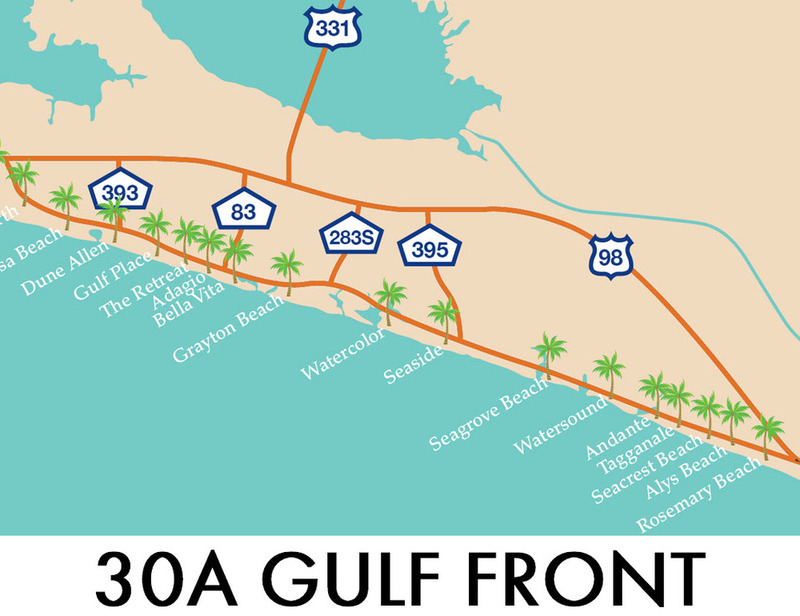 Click the Quick Search link "30A Gulf Front," or "S. Walton Gulf Front" for quick search of those specific areas. Please do not Hesitate to Call our Office at 850.231.7896 if you have any questions.